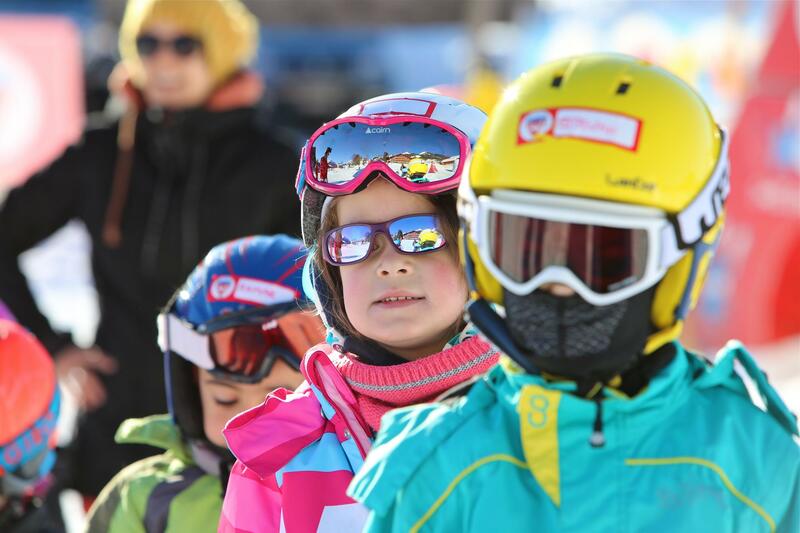 In the centre of the village, the Snow Park run by the Leysin ski school welcomes children from the age of 3 to guide them through their first experiences on skis. On the gentle runs, specialised instructors gently introduce the little novices to the joys of skiing. With private and group lessons, the downhill pros of the future learn all the right techniques. The Snow Park is near the Tobogganing Park, the Village des Neiges and the skating rink and restaurant. 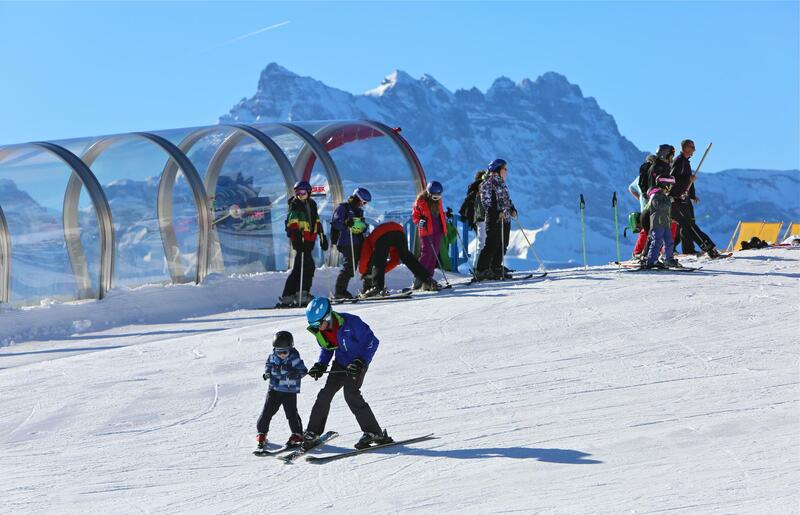 On a sunny section of the Leysin slopes, the Vallée Blanche learners’ area welcomes families and beginners who want to try skiing at their own pace. Access to the travelator and the mini-run is free with a ski pass or a special Vallée Blanche pass, so you can learn to ski and have fun. Lessons on request from the ski school.